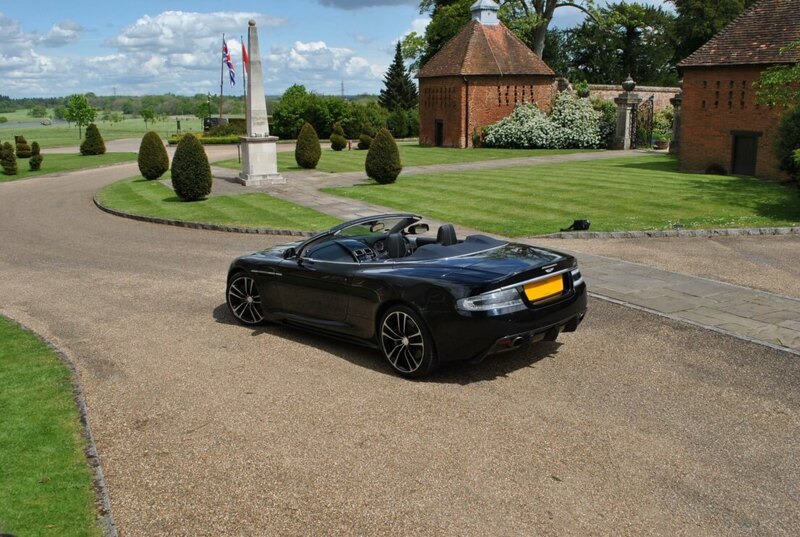 Truly great luxury sports cars are few and far between. In a world where innovation is all too often hampered by compromise, pure performance is a rarity available only to the genuinely discerning. 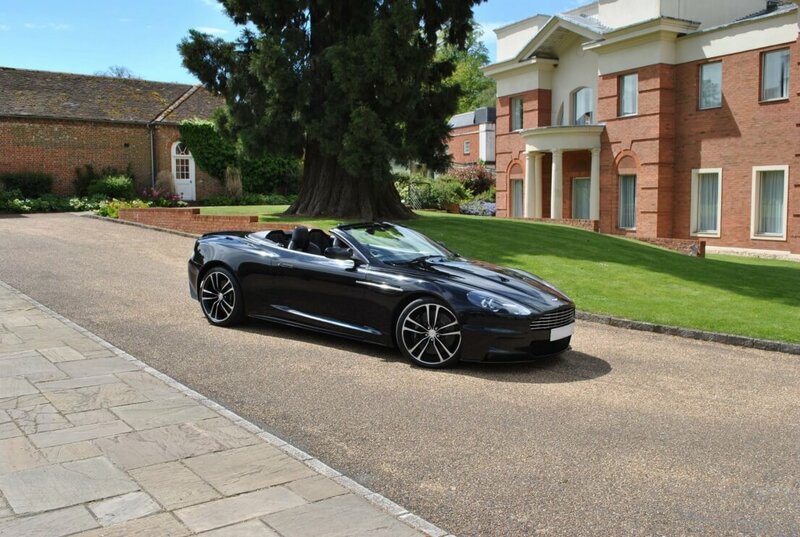 Designed as the ultimate driving experience, the Aston Martin DBS Volante bridges the gap between road and track – DB9 and DBR9. 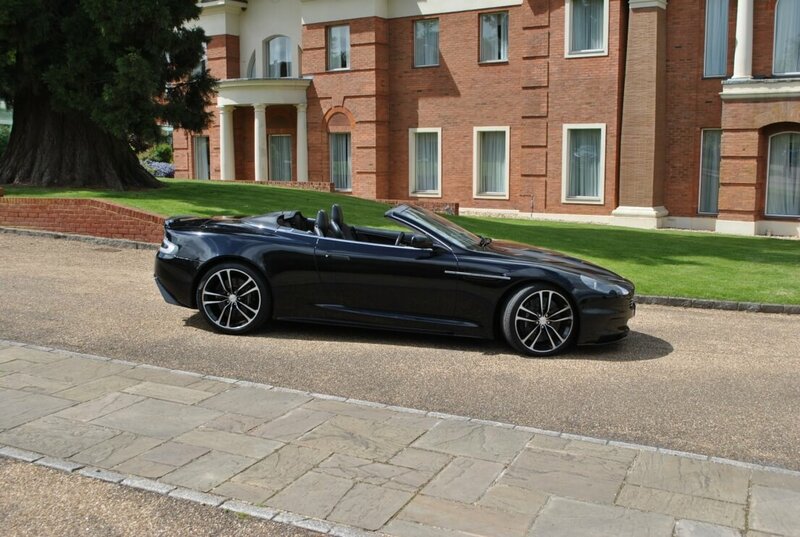 Equally at home on a twisting mountain circuit as on the open road, the DBS is a true thoroughbred. 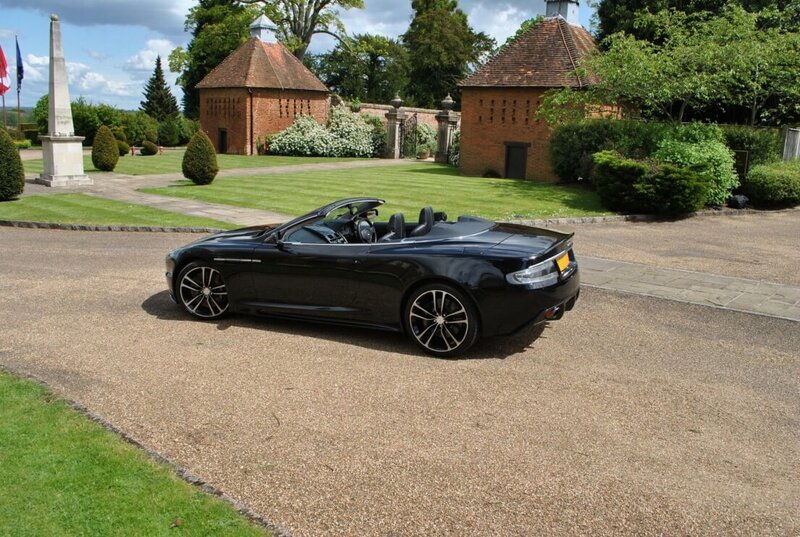 The Aston Martin DBS Volante is a 6.0-litre V12 powered, race-bred, two-seater convertible shaped by the aerodynamic demands of high performance, with an exquisite interior that marries beautifully hand-finished materials with the very latest in performance technology. 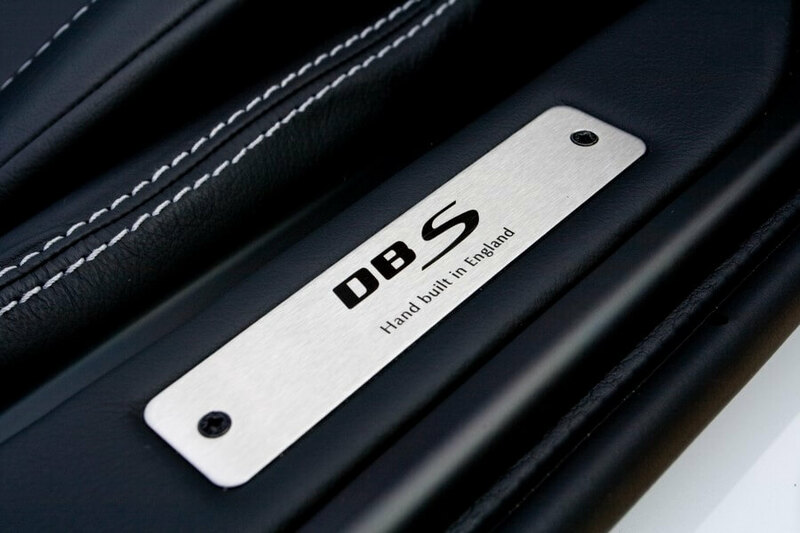 A combination of elegant design, innovative manufacturing processes, race-derived materials and components and Aston Martin's unrivaled hand-build expertise makes the DBS a luxury sports car without equal. 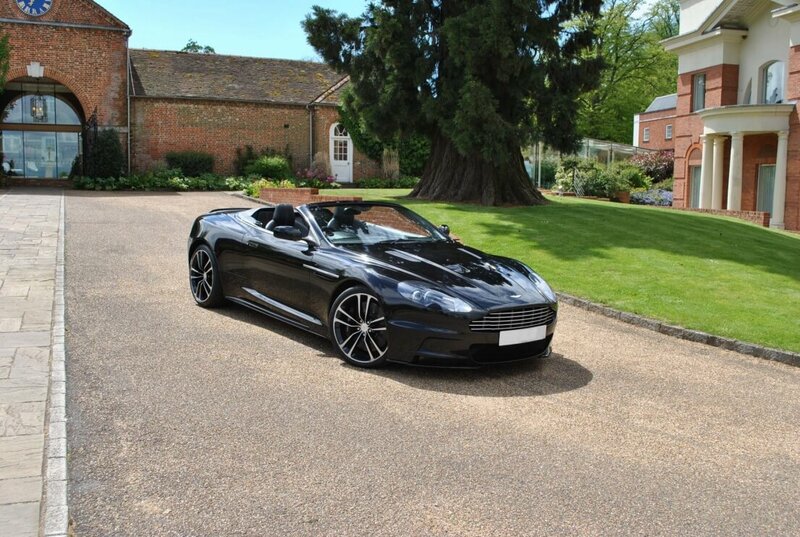 The DBS was developed as the ultimate expression of Aston Martin’s engineering and technical ability. 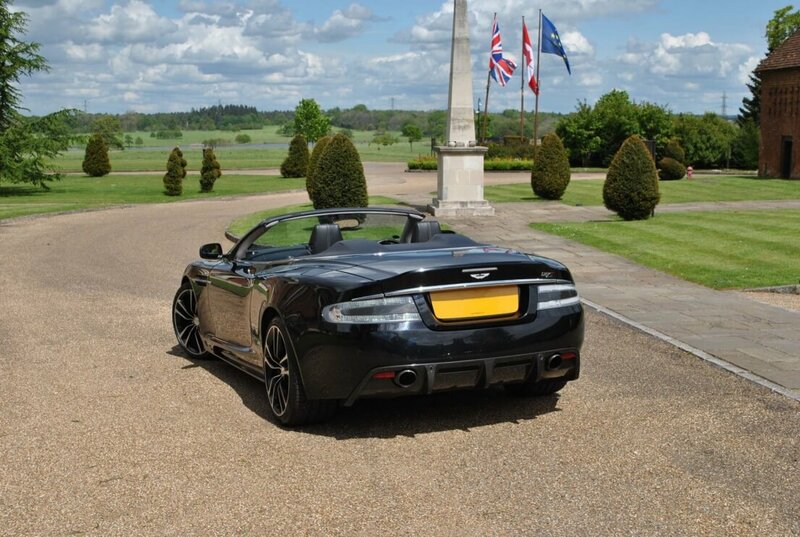 The need for high-performance stability, handling ability and low kerb weight defined the car’s form and construction. 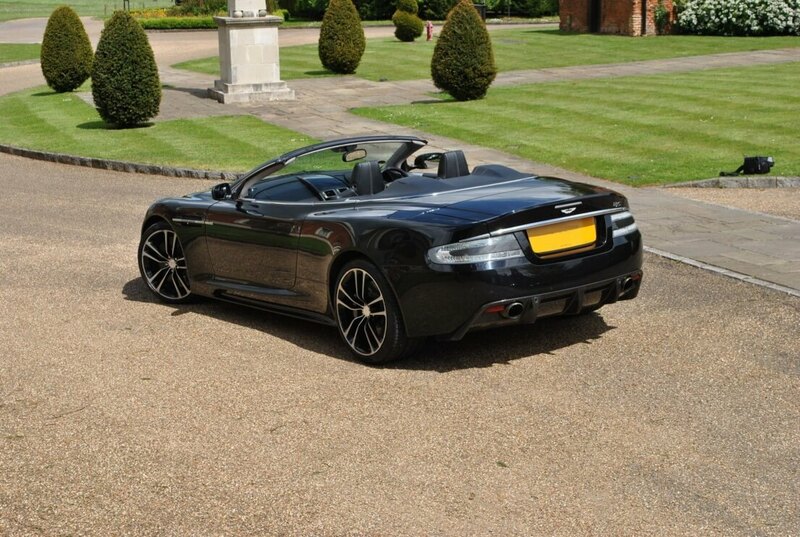 The DBS is the first production Aston Martin to make extensive use of ultra-light carbon-fibre body panels. 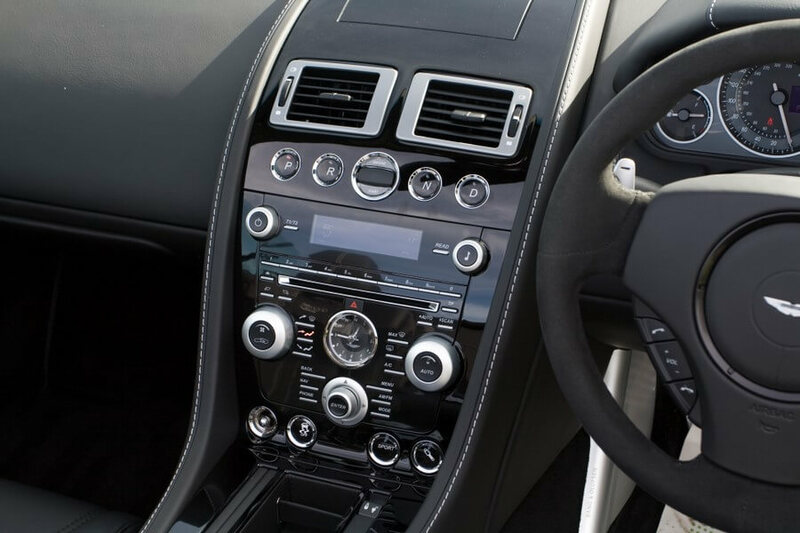 Its high level of performance is delivered by the combination of inherent light weight, near-perfect weight distribution, a supremely powerful and flexible V12 engine, and a performance-honed six speed transmission. 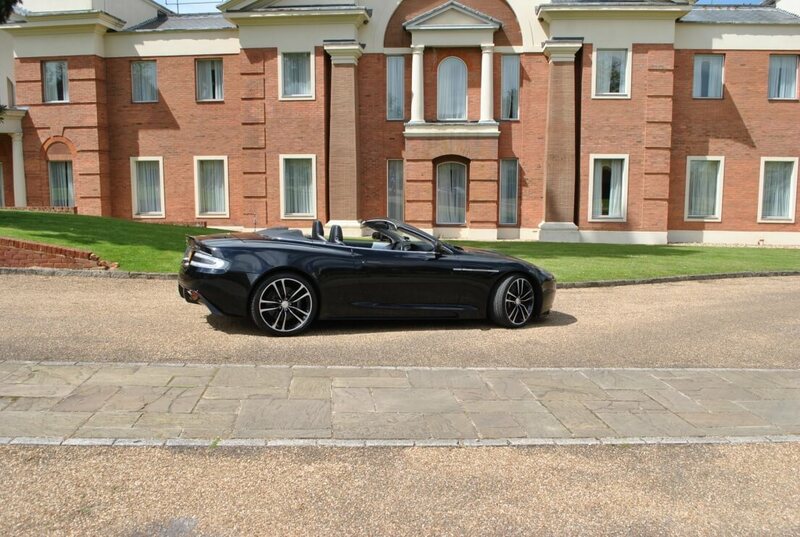 The 6.0-litre V12 engine is the heart of the DBS. The DBR9 and DBRS9 race cars are powered by an enhanced version of this same V12, tuned to produce in excess of 600 bhp. The shared powerplant continues the strong link between Aston Martin’s road and race cars, just as the six-cylinder powerplant used in the DBR1 also powered the DB4, DB5 and DB6 in the 1950s and 60s.